LINK combines perfectly with fi’zi:k saddles to make the ultimate contact point between you and your bike – delivering optimum comfort and performance. 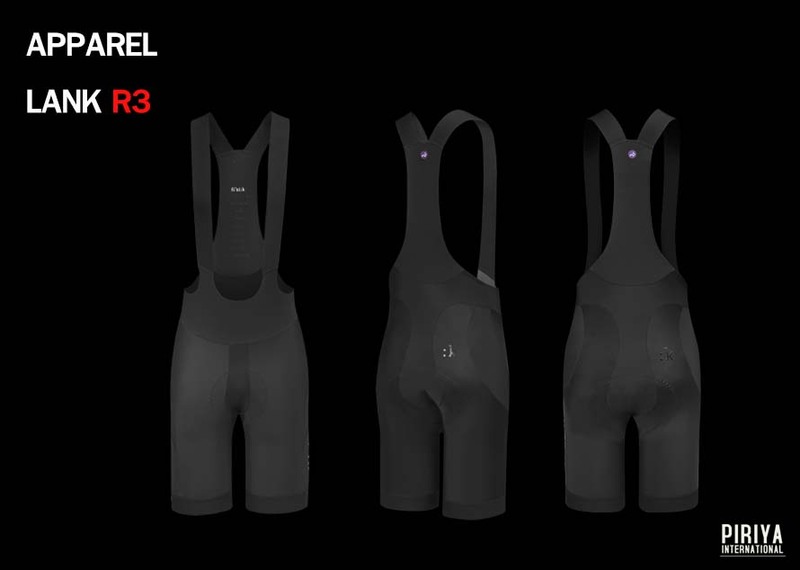 LINK clothing’s interface is designed to match with the profile of Snake, Chameleon and Bull saddles, both Regular and Large sizes, to suit the three rider profiles determined according to Spine Concept EVO. Spine Flexibility and Pelvic Rotation are inextricably linked to saddle comfort – and thus performance – and in turn to the LINK shape you need. 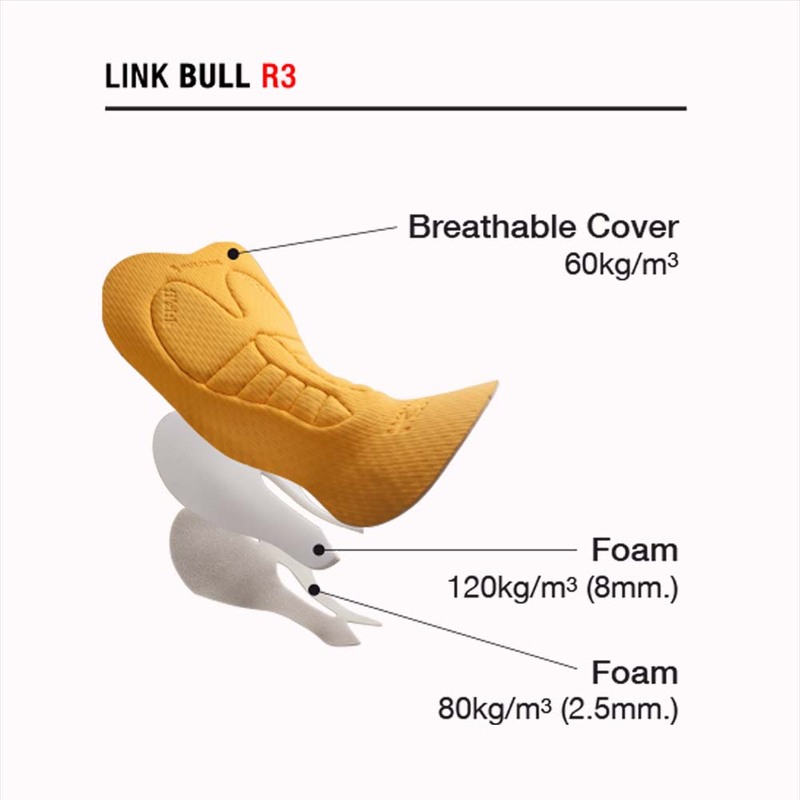 The LINK R3 Snake is extremely lightweight at just 185g. 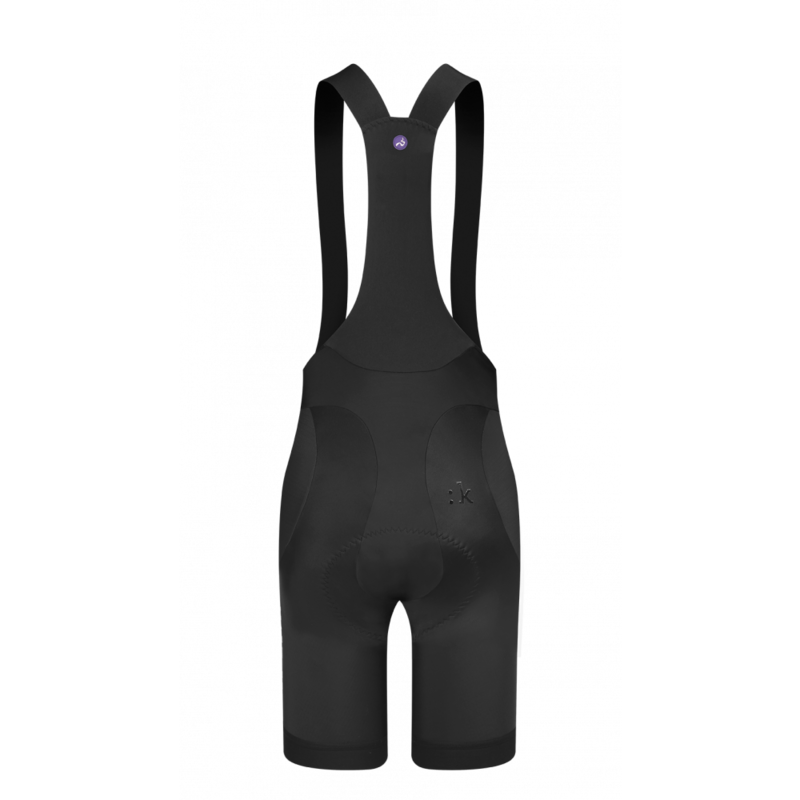 It’s designed and cut for a performance fit, with the quick-drying fabric’s pattern supporting the muscles to improve riding experience and performance. 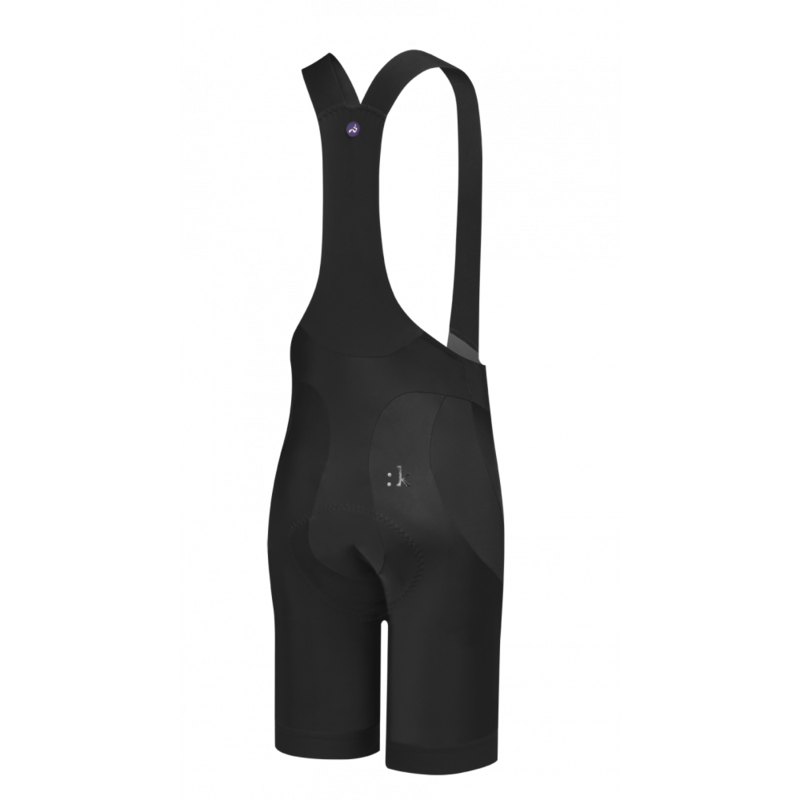 Its fit is, achieved using specific polyamide and elastane non-woven fabrics designed for high performance sports activities, provides the optimum blend of support with freedom of movement, with minimal seams for enhanced comfort. 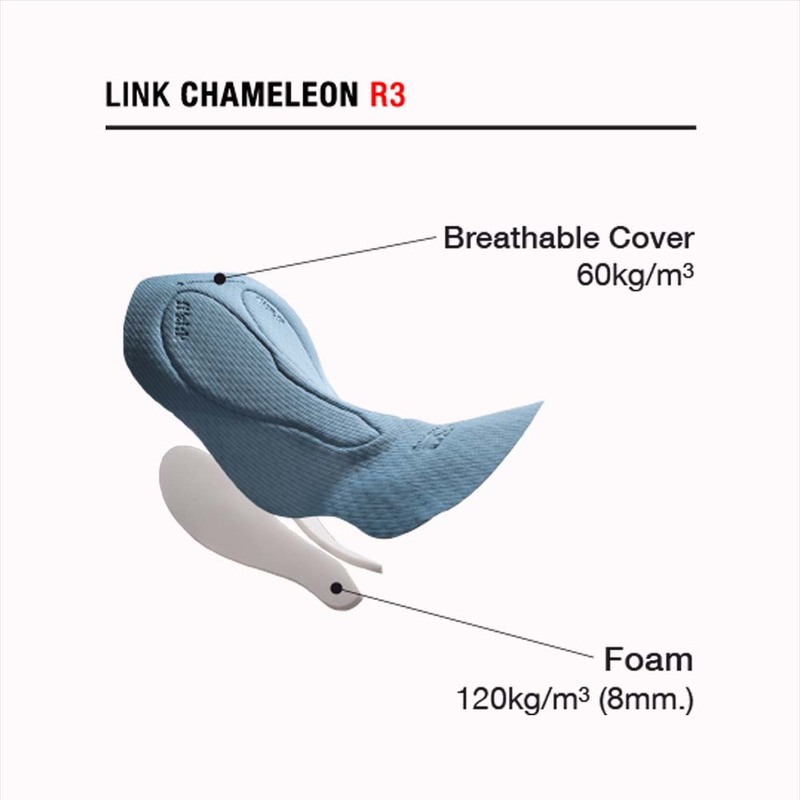 The supportive chamois with breathable cover is shaped to align perfectly with the appropriate fi’zi:k saddle and works in conjunction with the shape and length of the garment that’s calibrated to deliver the best comfort and maximum performance when riding in the position identified by the Spine Concept EVO designation: Snake, Chameleon or Bull. Materials: Specifically developed polyamide and elastan non-woven fabrics, reduced number of seams improve comfort and durability. 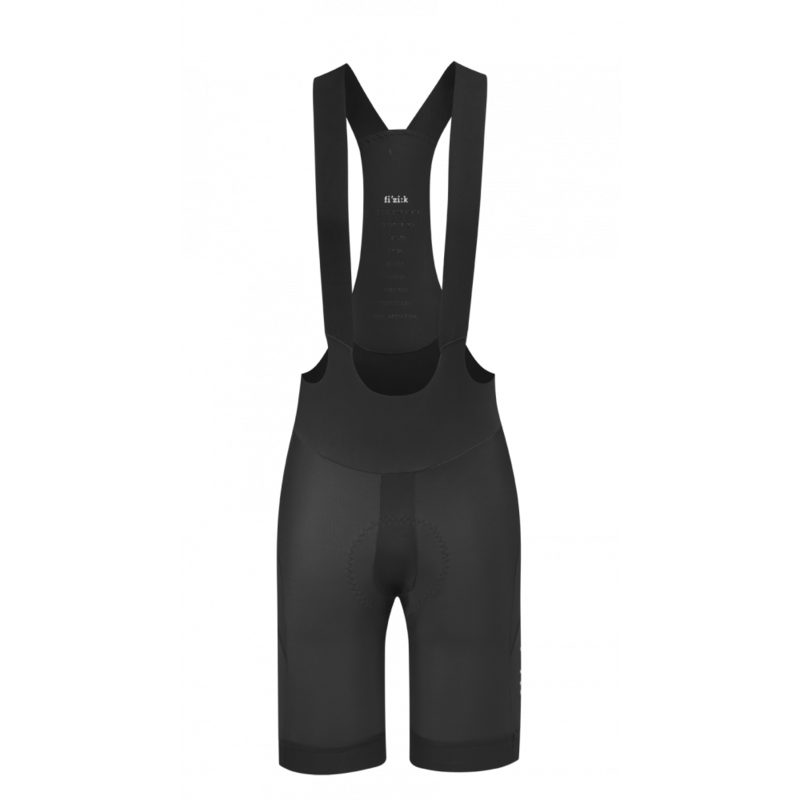 Chamoise: Lightweight, breathable high performance chamois, designed for Snake saddles. Chamoise: Lightweight, breathable high performance chamois, designed for Chameleon saddles. Chamoise: Lightweight, breathable high performance chamois, designed for Bull saddles.